Make the most of your home and ensure its safety, warmth, connectivity and entertainment. Our wide range of easy-to-use security features have deterrent, monitoring, surveillance and alert capabilities and are the best way to stay a step ahead to keep your family, your belongings and your home safe. 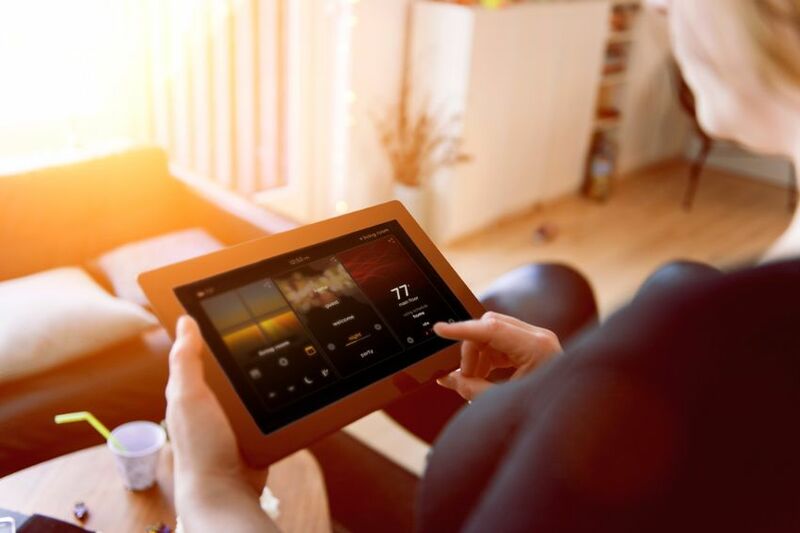 TV, Internet, Netflix, Spotify, TV on demand, wireless, we can design and customise a flexible, high-speed, secure and reliable Smart Wiring network for your home, ensuring it meets you and your family’s needs and wishes – and won’t break the bank. Automation and control can simplify and easily help you control and operate your home from near and afar. 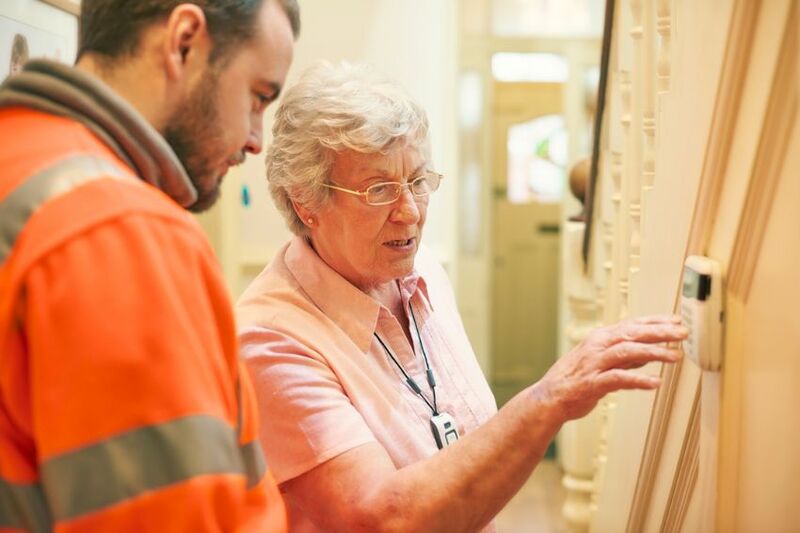 With the help of the right system for you we can make the home safer, easier and more fun – talk to one of our team today about the many options available! 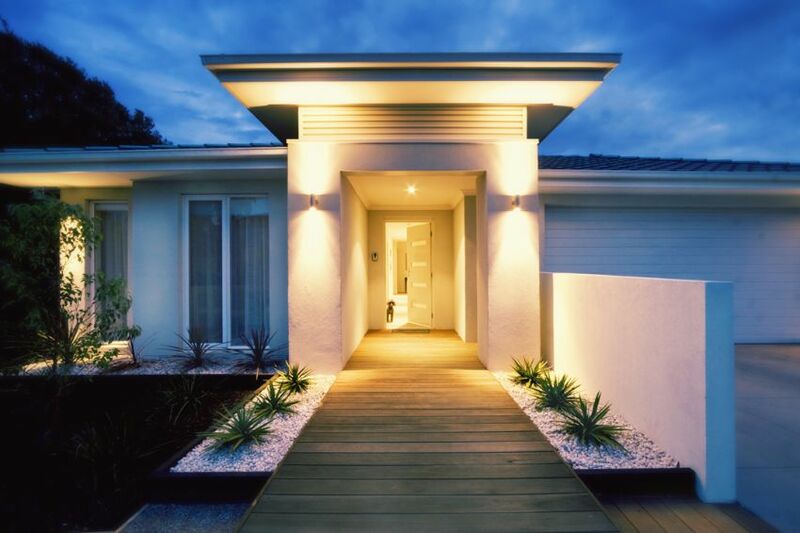 LED lighting has made lighting of your home cost effective, economical and given your home life. 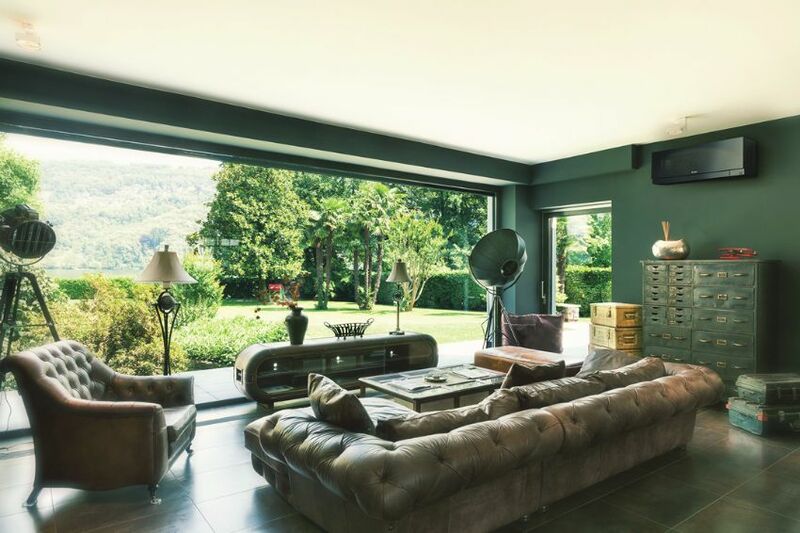 Whether you are working in the kitchen on the family meal or reading a book in the lounge the right lighting setup will make your home both functional and look amazing. Smart Systems can help walk you through a lighting design that works for you. It has never been more affordable in New Zealand to produce alternate green low cost electricity for your home or business. Solar power saves you money without changing the way you live. 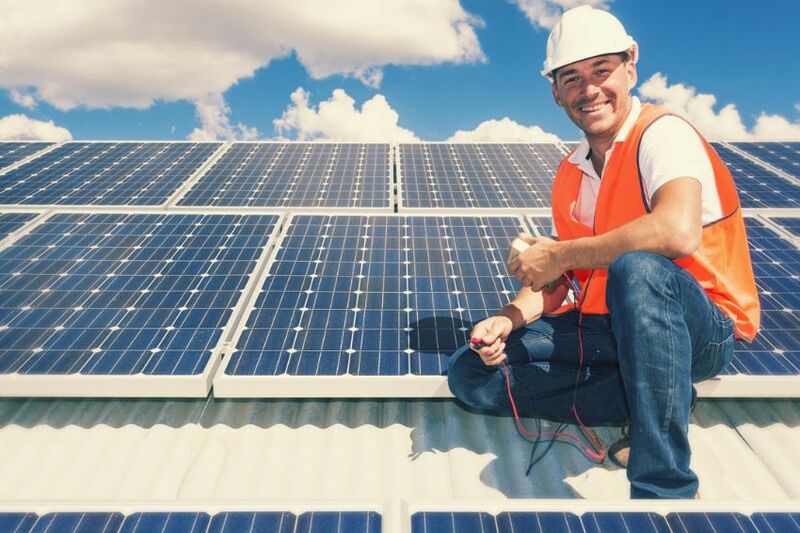 By installing a Smart Systems Solar system you will get a great return on your investment and protect yourself from power price increases, plus you will get paid for any surplus power you produce. Solar power is great for the environment, reliable, lasts a very long time and increases your property value. Come home to relax with your favourite music playing in the living room whilst you prepare dinner. 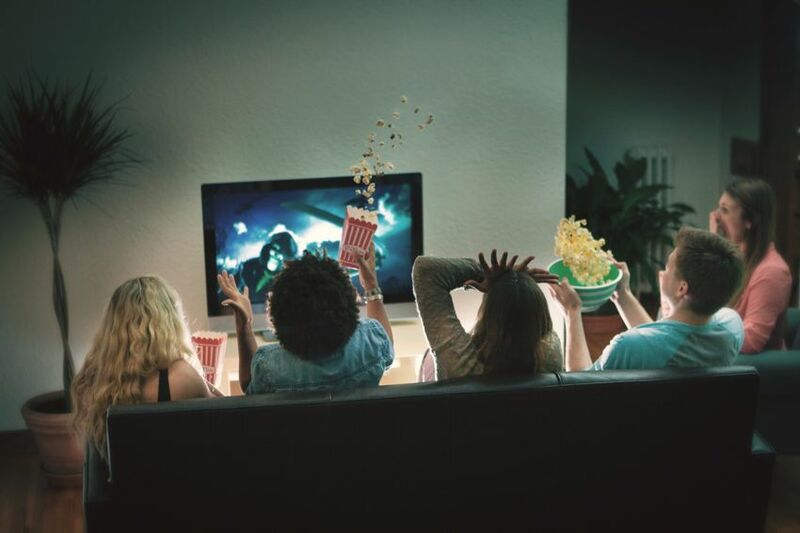 Catch the latest Netflix show in stunning high definition in the bedroom or watch the latest blockbuster movie in superb surround sound in the lounge. Have your home set to entertain guests, hold a party to celebrate a big event or relax on a Friday night after a long week at work. With the help of the Smart Systems team we can design and implement a system just for you, with our technical knowhow and great service. 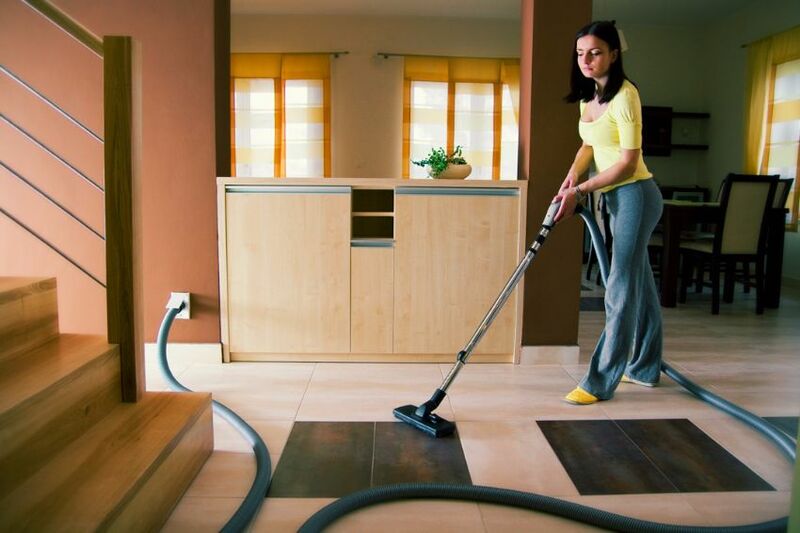 There are many good reasons to install an Electrolux central vacuum system into your home. Compared to a portable vacuum cleaner an Electrolux central vacuum system is healthier, more powerful, more economical, more durable, better for your carpet, and moreover, makes the task of vacuuming quicker and quieter, whilst being very easy to use. Smart Systems can customise your home electrical power requirements for all your current needs and some near future items coming our way. With the right advice we can provide the necessary power setup for your home. Coming home to a warm home in winter or sleeping in a cool home in summer is easy, unobtrusive and cost effective. 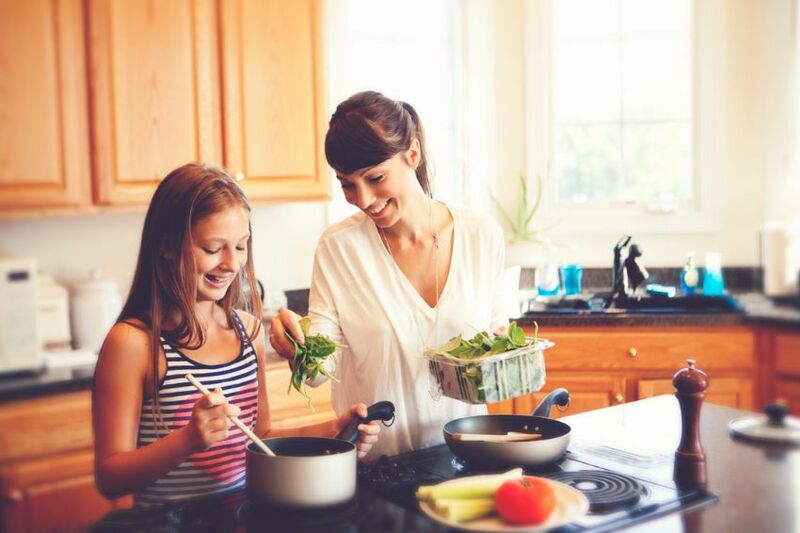 By getting the right solution we can ensure you and your family is comfortable with a heat pump that will actually heat your home when it’s needed. Control access to your home and property with exit sensors, the tap of a remote button or press of a switch from inside the home – whether you’re home or not. Whether it’s the automatic gates, intercom or keyless access, getting in and out of your home – and keeping the kids and pets safe – has never been easier, more convenient or more secure.